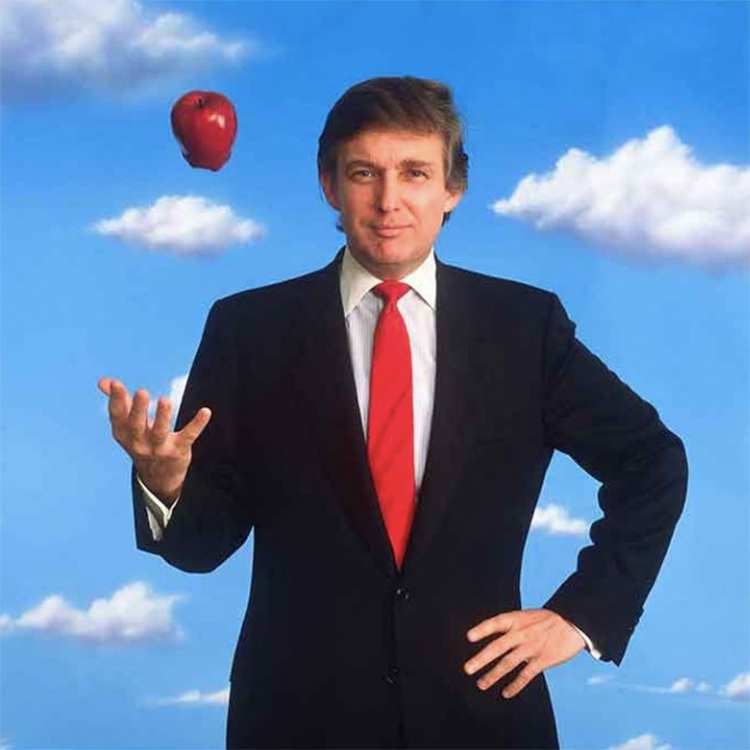 This month, to coincide with President-Elect Trump's inauguration as the 45th President of the United States on January 20, the Smithsonian will unveil to the public their selected portrait of the incoming Chief Executive. 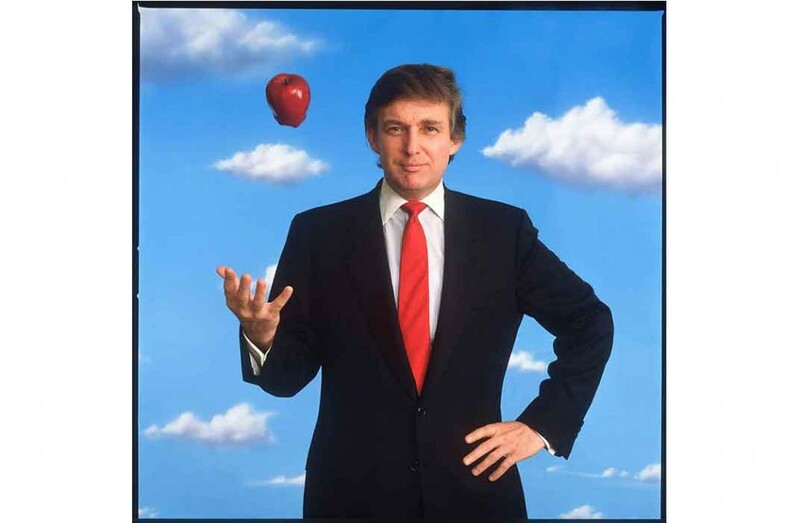 In the photograph, Trump throws an apple with his right hand, capturing the role he played during the 1970s in shaping New York as it stands today. Officially, only two complete collections of presidential portraits exist, one which is in a private collection in the White House, whilst the other is on public view at the Smithsonian National Portrait Gallery, Washington, D.C. The Smithsonian collection features portraits of George Washington, Abraham Lincoln and the two Roosevelts. At the end of each presidency, a portrait for the Smithsonian is commissioned of the exiting president and the first lady, so as well as the Trump portrait, a new work of the Obamas will be released. The ''America's Presidents'' exhibition will take place at the Smithsonian's National Portrait Gallery. Find out more on how to visit the exhibition here.